There are now 1,026 cannabis-related bills moving through state legislatures and Congress for 2019 sessions. Treasury Secretary Steven Mnuchin said that he “encourage[s]” Congress to pass bipartisan marijuana banking legislation, because “we and the regulators have no way of dealing with” the issue. Agriculture Secretary Sonny Perdue attributed interest in hemp legalization to CBD oil as well as its similarity to marijuana. Pro-legalization Sen. Cory Booker (D-NJ) spoke about why he is refusing to cosponsor a new bipartisan marijuana bill in Congress. Democratic presidential candidate Andrew Yang walked back a pledge to pardon “everyone who’s in jail for a non-violent, drug-related offense” on 4/20 and give them high fives on the way out of jail by saying he meant that the move would only apply to marijuana prisoners. Sens. Steve Daines (R-MT) and Jon Tester (D-MT) sent letters urging the U.S. Department of Agriculture to finalize hemp regulations sooner rather than later. Rep. Earl Blumenauer (D-OR) and the Minority Cannabis Business Association held a press conference to discuss efforts to ensure equity in the marijuana industry for communities targeted by the war on drugs. Several members of Congress will participate in the National Cannabis Policy Summit on April 19. Washington State Gov. Jay Inslee (D), a presidential candidate, included “marijuana” in a list of issues in his “progressive record” that he is “proud of,” even though he opposed ending prohibition prior to the voters of his state enacting it. The House bill to shield state marijuana laws from federal interference got two new cosponsors, for a total of 27. The House bill to require the Department of Veterans Affairs to study medical cannabis got two new cosponsors, for a total of 57. Illinois Gov. J.B. Pritzker (D) said he supports allowing people to grow their own marijuana at home. The Idaho Senate approved an amended bill allowing hemp to be transported through the state. The Florida House Appropriations Committee approved a bill to place a 10% THC cap on medical cannabis flower. The Colorado House Finance Committee advanced bills to allow marijuana delivery services and social use areas. The California Assembly Business and Professions Committee defeated a bill to let municipalities ban marijuana deliveries. The Texas House Agriculture and Livestock Committee approved a bill to legalize hemp and CBD products. Meanwhile, a representative sent a letter asking the state attorney general to weigh in on CBD’s current legal status. Montana House Democrats are upset that Senate Republicans killed a bill to let patients use medical cannabis while on probation or parole. The Oregon Joint Committee on Ways and Means Subcommittee on Natural Resources held a hearing on cannabis regulations. Massachusetts lawmakers filed a bill to form a task force to crack down on unlicensed marijuana sellers. 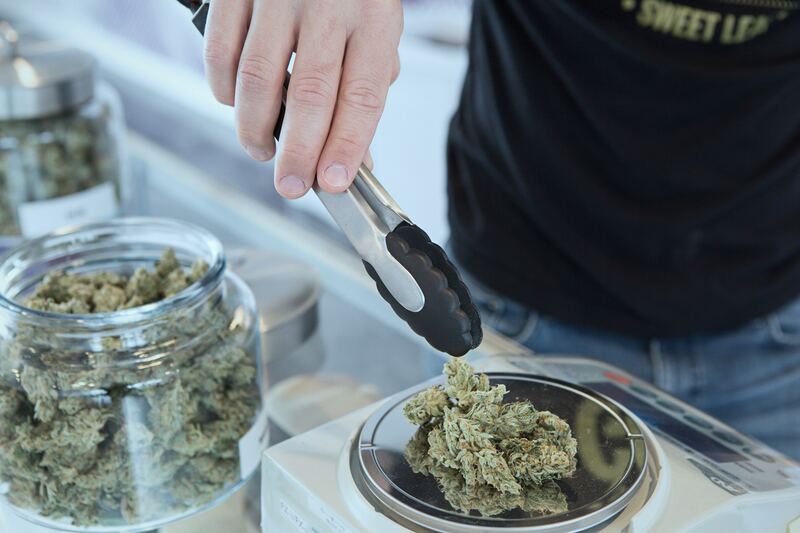 Missouri regulators said that medical cannabis business license applications will be stripped of identifying information about the owners, including their race—a move advocates say could undercut equity efforts. The New York City Council approved bills to ban pre-employment marijuana testing and to block the city from requiring cannabis testing of people on probation. The Montgomery County, Arizona Attorney’s Office is being called out for continuing to prosecute people for possessing medical cannabis extracts. Denver, Colorado officials announced that Lightshade Labs LLC voluntarily recalled marijuana products due to the presence of elevated yeast and/or mold counts. New Zealand Prime Minister Jacinda Ardern was pressed by a lawmaker for details about an upcoming marijuana legalization referendum. 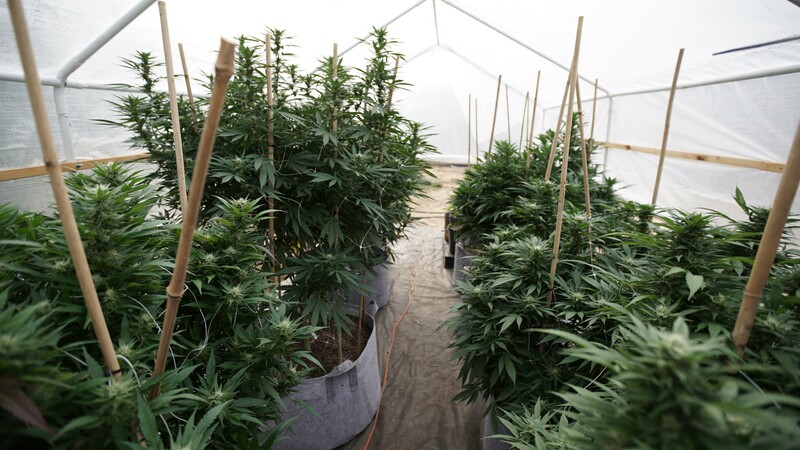 The UK House of Lords discussed medical cannabis access. Uganda’s health minister said that she hasn’t given permission for an Israeli company to produce medical cannabis in the country. Unilever Plc subsidiary Schmidt’s Naturals is launching a CBD-infused deodorant. Toasted Collective is forming cannabis advertising partnerships with major publishers including Hearst and USA Today. TD Ameritrade tweeted tips for investing in marijuana businesses.